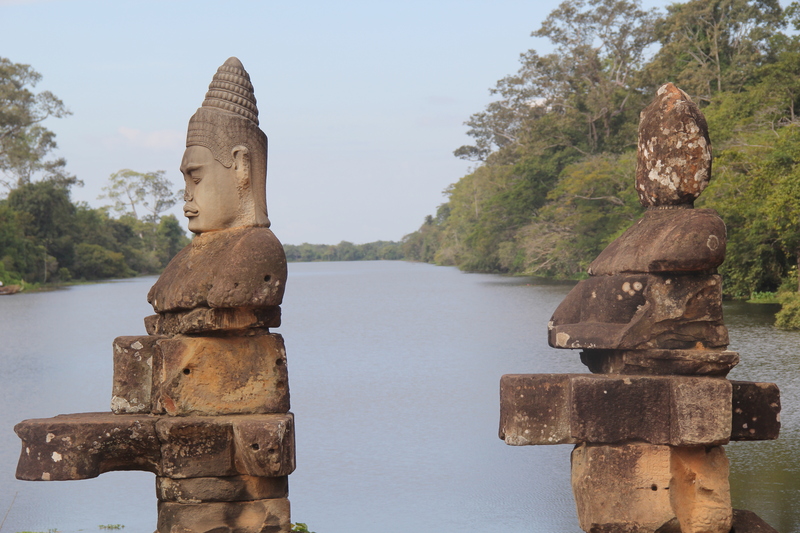 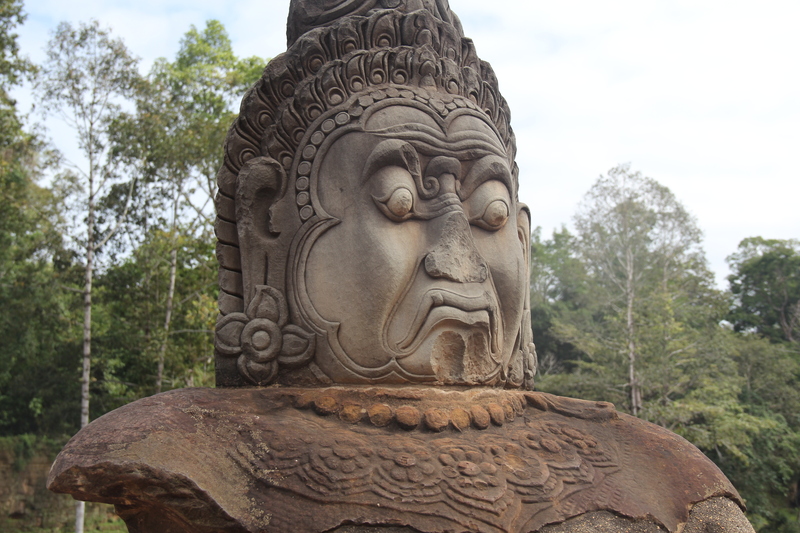 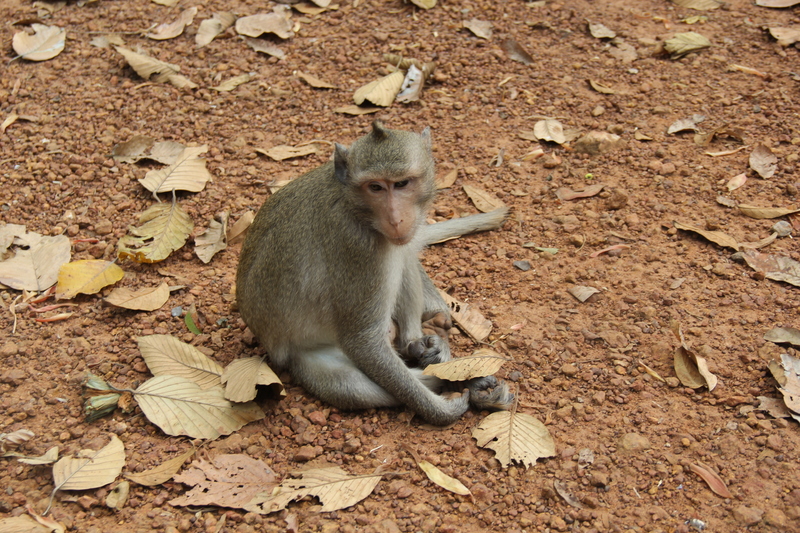 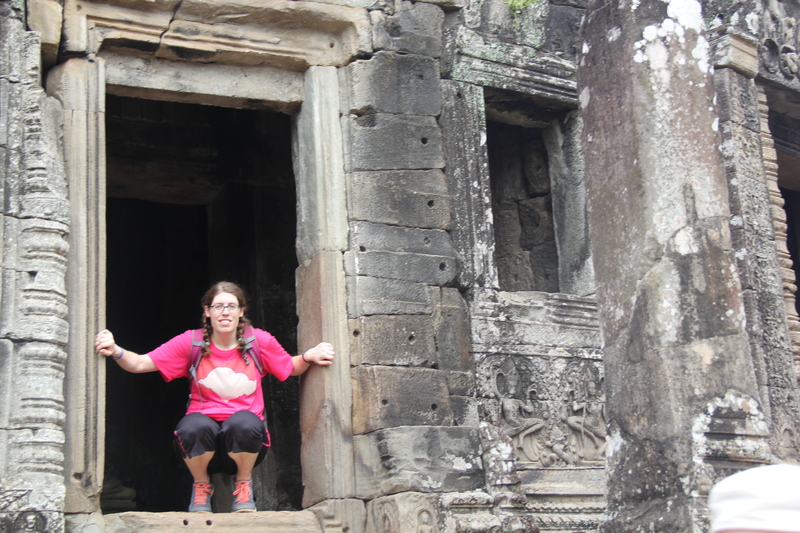 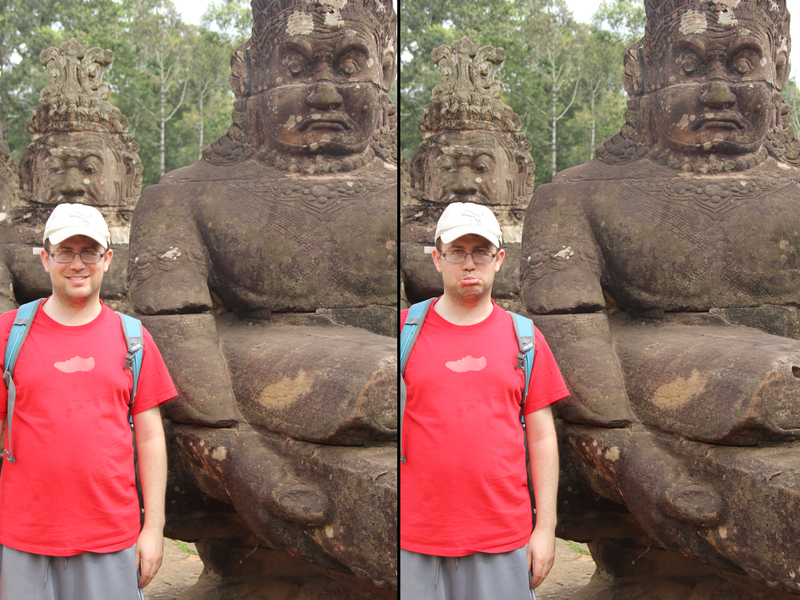 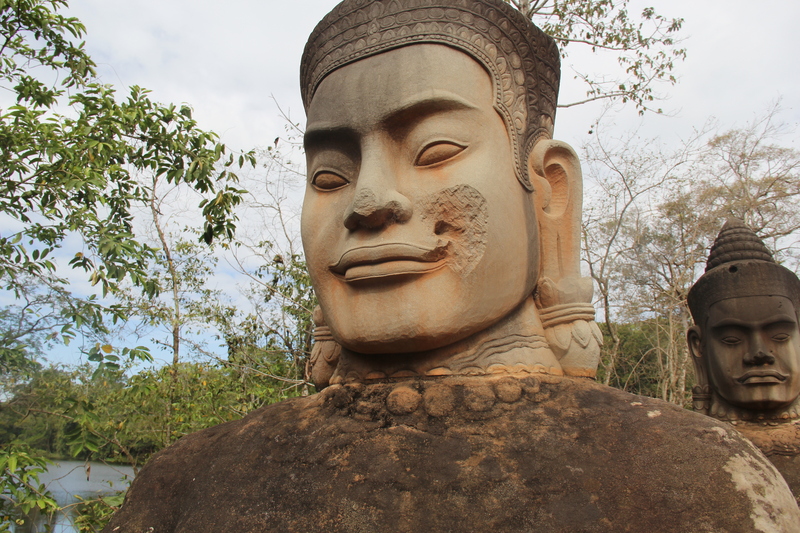 After breakfast, we headed to the ancient city of Angkor Thom. 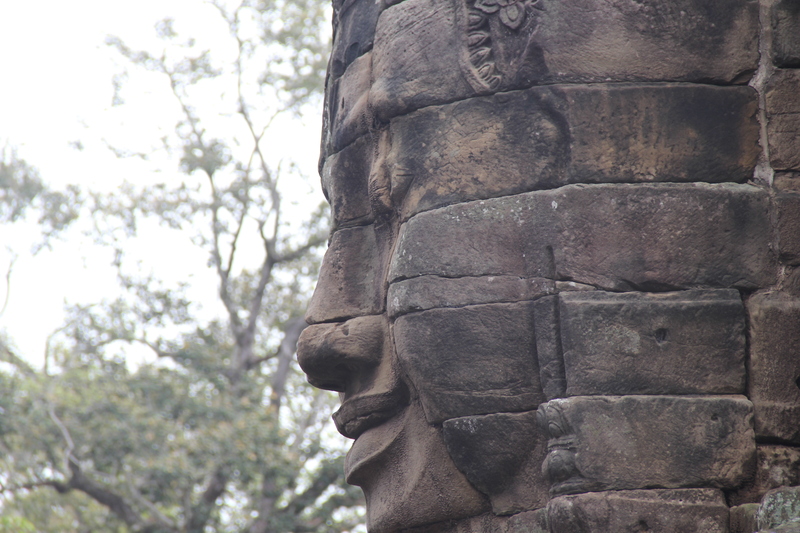 As we entered the city’s gate, I fell in love with the statues and their expressive faces. 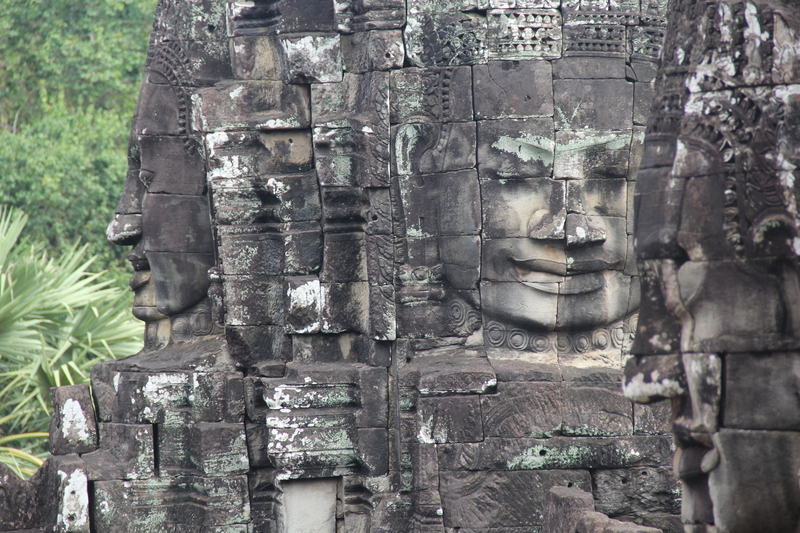 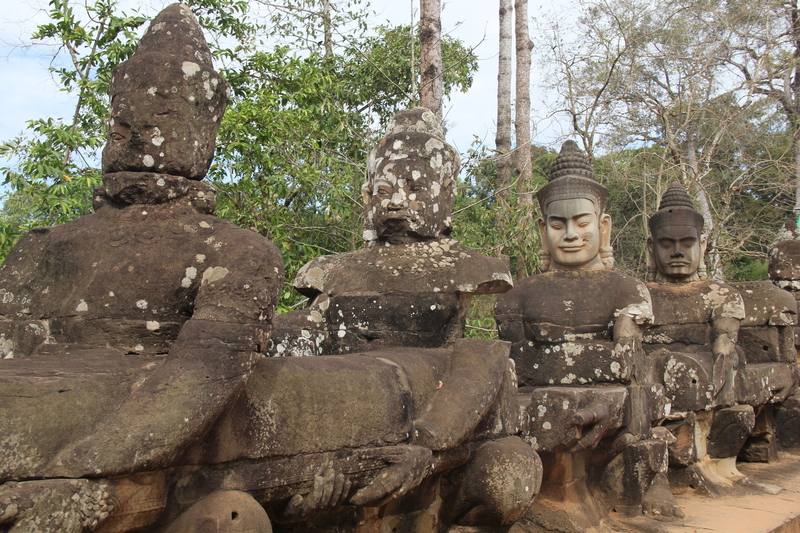 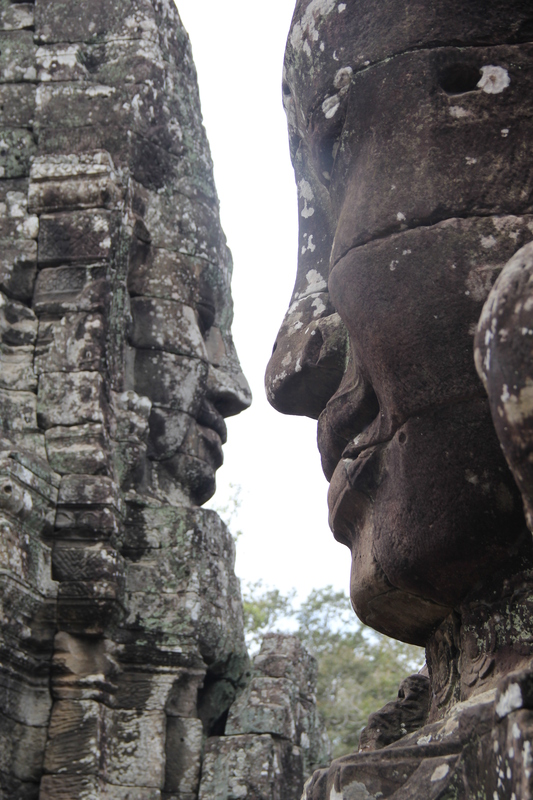 Bayon is perhaps the second most famous temple in the Angkor complex. 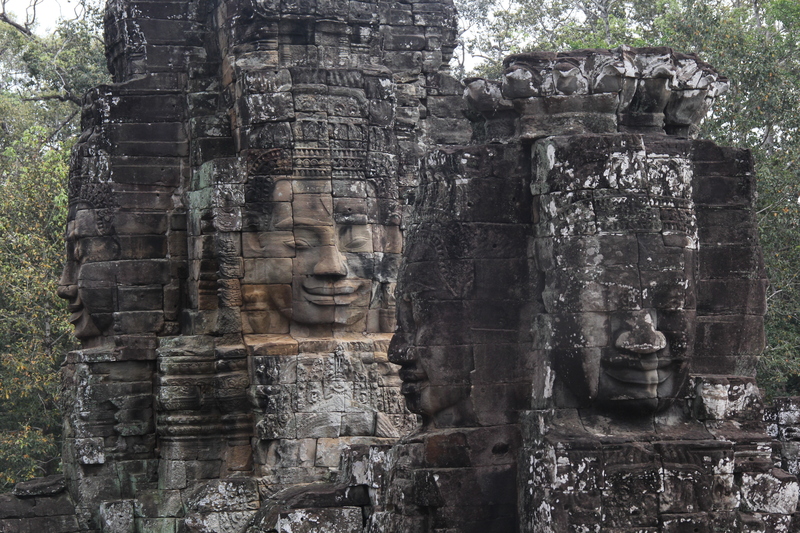 Located in the ancient city of Angkor Thom, Bayon was built in the late 12th or early 13th century and is famous for it many, massive faces jutting out from the temple towers.